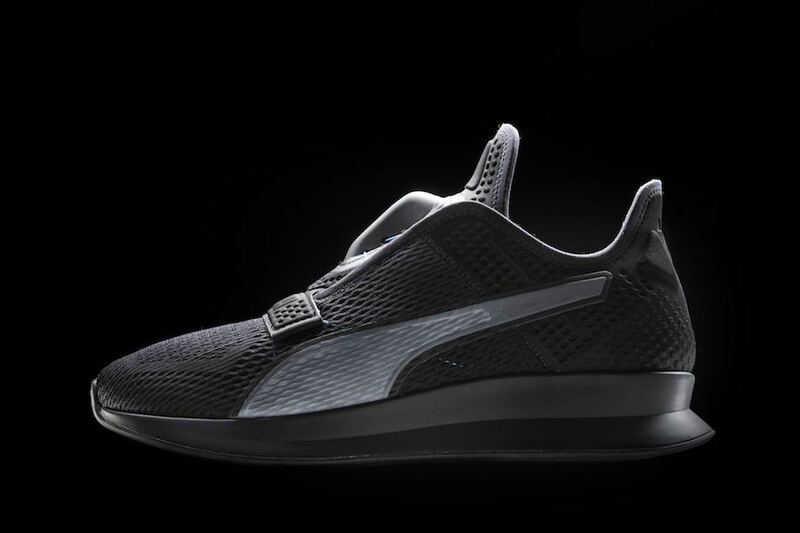 PUMA has a 70-year history of being a leader in sports and innovation. 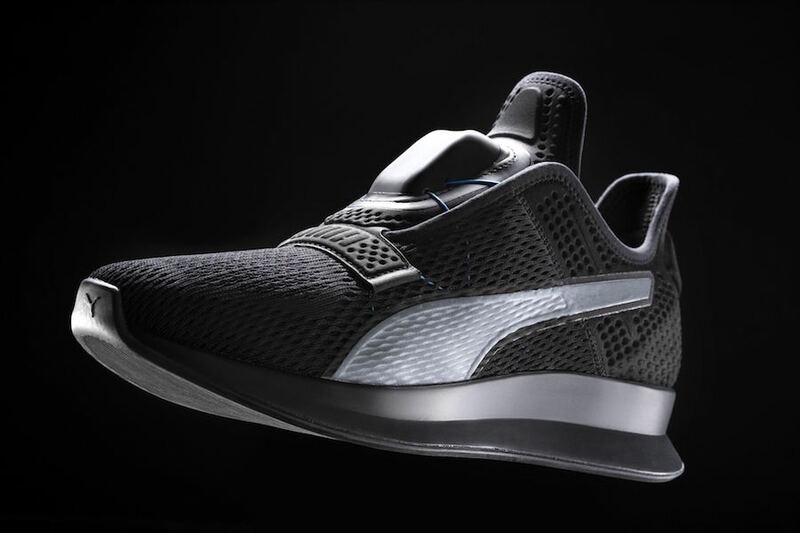 In 1968, the brand crafted the first laceless sports shoe with Velcro™ straps, in 1991 the first cable closure with the PUMA Disc and in 2016 the first ever wirelessly connected adaptive fit shoe called AutoDisc. 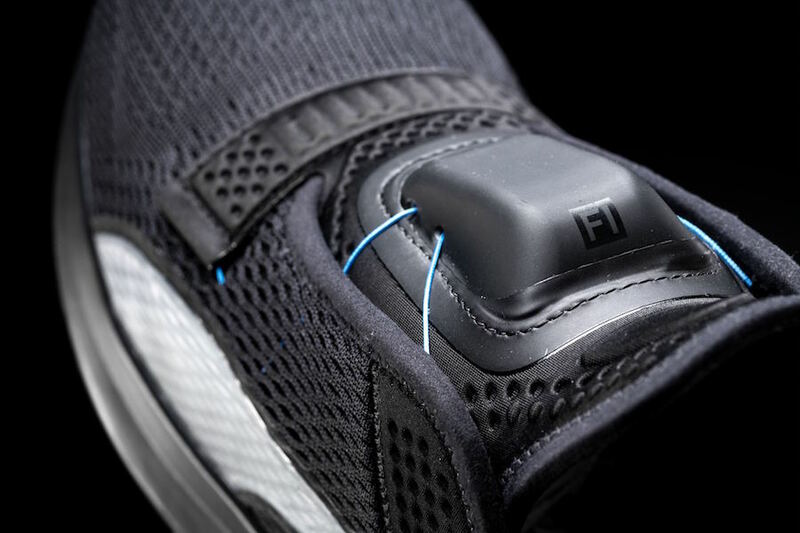 The AutoDisc was the predecessor to Fit Intelligence and since then, the company has been working tirelessly on improving functionality, user interface and durability.